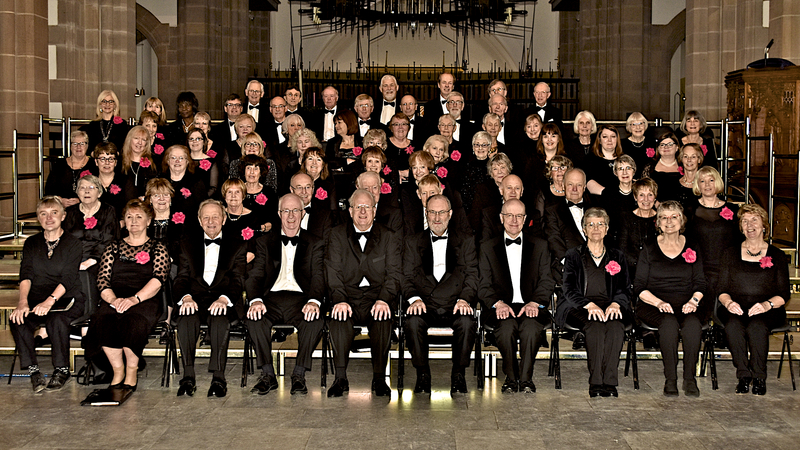 We are a large amateur choir for mixed voices, with members from many walks of life, and of a wide age range from students to senior citizens. Under the inspiring leadership of our Musical Director, Abi Kitching and our gifted accompanist, Joy Fielding, each season we prepare for four exciting concerts. We perform major choral works (including Handel’s Messiah each December) with talented professional orchestras and soloists. We work hard to reach a high standard but we also have fun. We are always looking for new members, especially tenors and basses. If you enjoy singing, you are most welcome to come along to a rehearsal and see if you would like to join us. You don’t need to have had any previous experience, but the ability to read music would obviously be an advantage. Mainly what we’re looking for is commitment, enthusiasm and a love of making music. You will find a map of of the location of St Mary’s College at the bottom of this page. 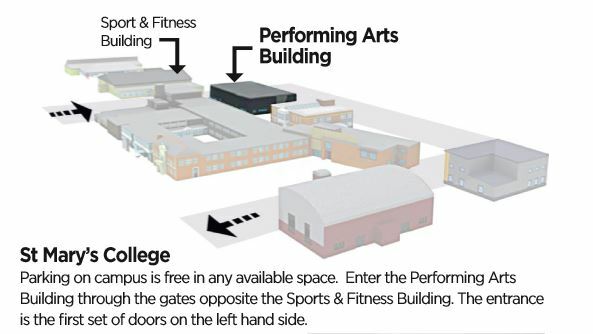 To find the rehearsal room, see the plan of the Campus below. The door should be unlocked between 6.35 pm and 7.25 pm. If you are unable to get into the building, ring Reception: 01254 580464 and ask if the caretaker can open the door. For further information don’t hesitate to get in touch, we will be very pleased to hear from you. Do email us if you would like to be added to our mailing list and receive information about upcoming concerts. Location of The Performing Arts Building, St Mary’s College, Shear Brow, Blackburn, BB1 8DX.